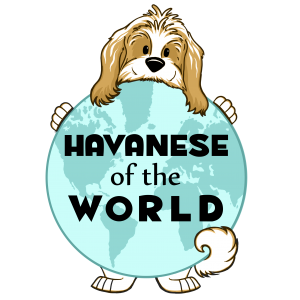 You’ll recognize us from our very “Havanese-ey” Instagram page! This is the humble beginnings of our new website. Stay tuned for lots of fluffy, cuddly cuteness coming soon!